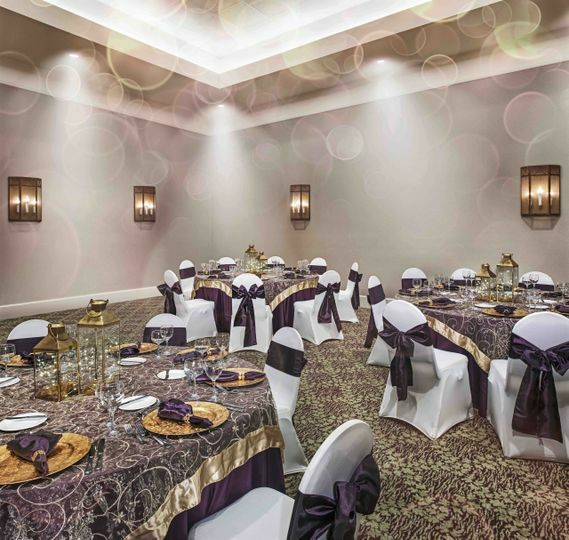 Based in the heart of Orlando, Florida, Caribe Royale is an elegant ballroom wedding venue out of a tropical dream. 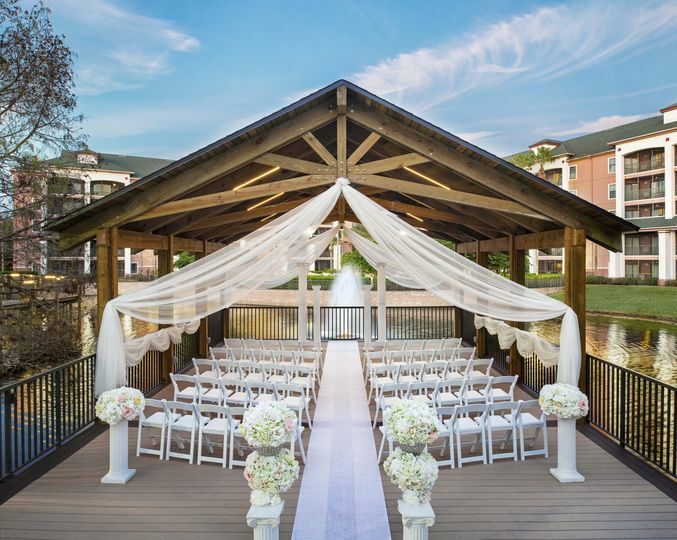 The modern hotel is set on 53 acres of lush landscaping and offers a magical and lavish setting for your big day. 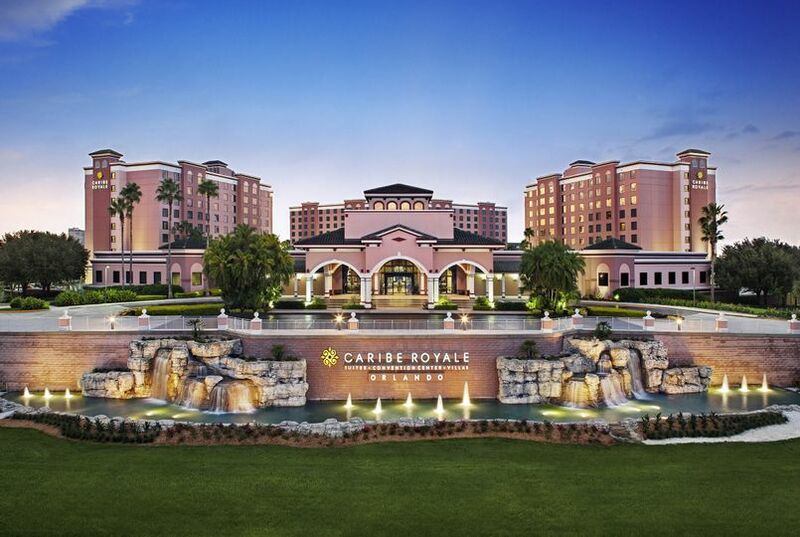 At Caribe Royale, the great outdoors meet extravagant magnificence. 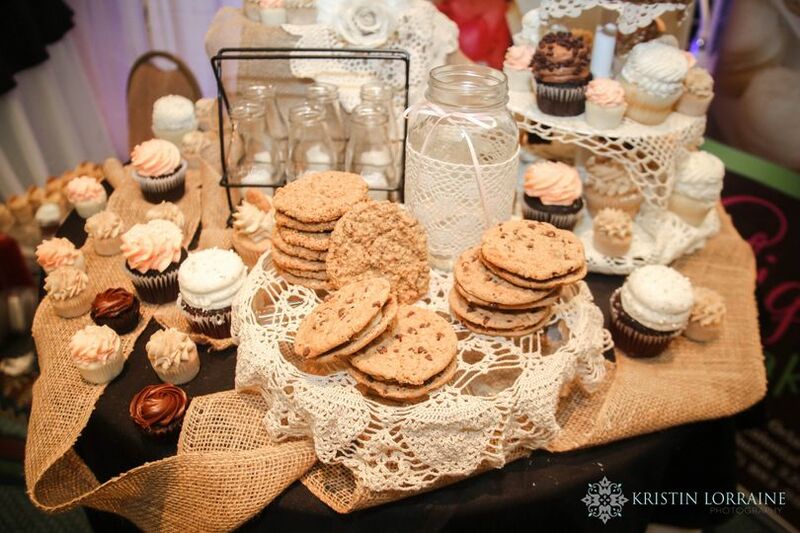 From coffee breaks to stylish banquets, the venue has a variety of catering services and themed menus. 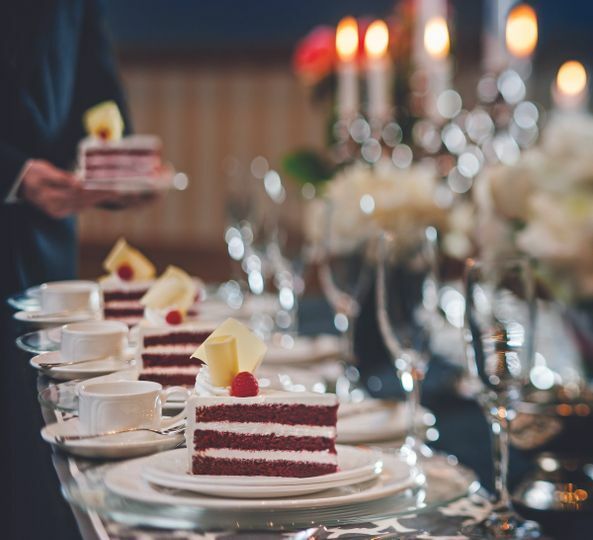 Their culinary team can serve snacks, hors d'oeuvres, plated meals, buffets and dessert. Vegan and vegetarian options are available. 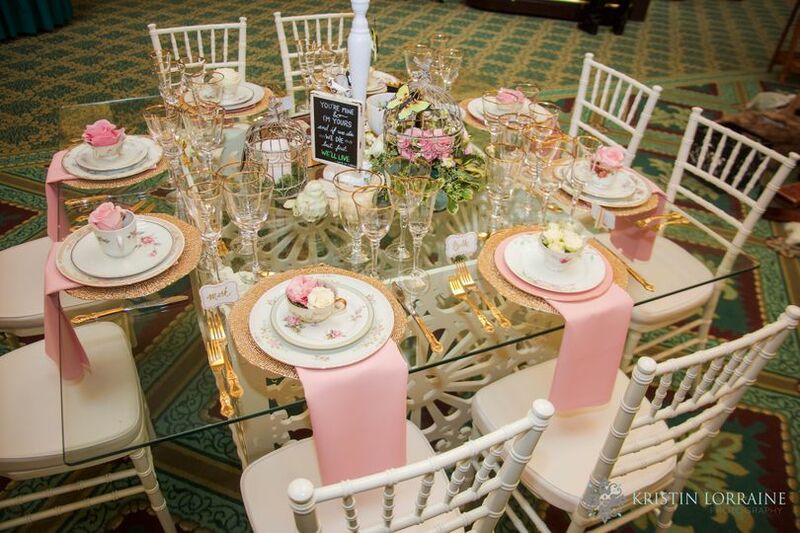 To serve your guests, Caribe Royale can provide barware, tables, linens and other catering items. Caribe Royale offers 1,215 one-bedroom suites and 120 two-bedroom villas. 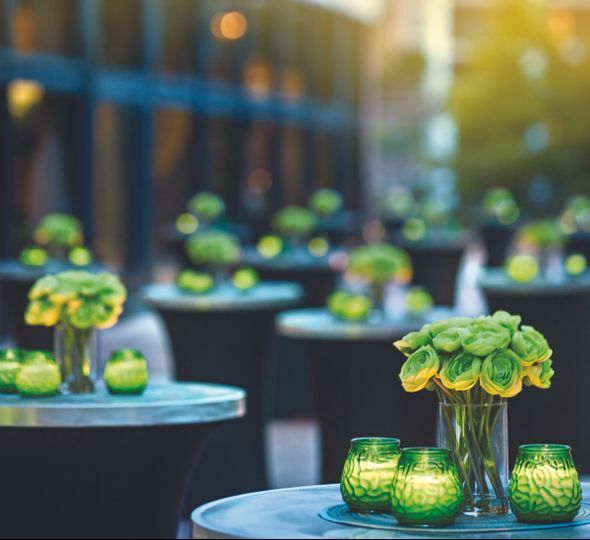 You and your guests can also enjoy pools, spa services, lounges, lighted tennis and basketball courts, cafes and fitness equipment. Caribe Royale is located 16 miles from Orlando International Airport and 47 miles from Orlando/Sanford International Airport. The Walt Disney World area is less than two miles away, while SeaWorld Orlando is six miles away. Ashley, our coordinator made this process so easy for us! 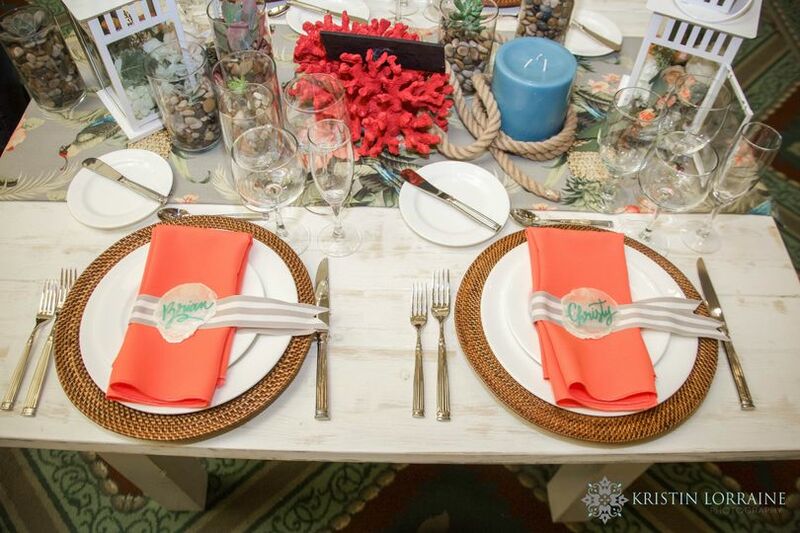 Our guests loved the accommodations and the wedding was everything we dreamed of. The value for the price was so reasonable and the service impeccable. Thanks for making our day so special! 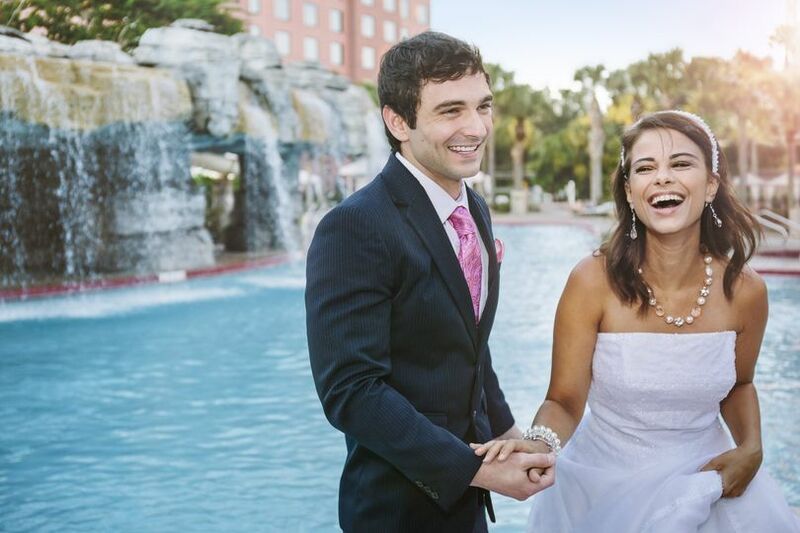 We had the pleasure of having our wedding reception at the Caribe Royale and it was absolutely AMAZING! Both Ashley and Alex helped plan our wedding reception making our planning stress free and relaxing. We could not have asked for more from them. We travelled from the UK with some of our family and friends and everyone commented on how amazing the venue is and how lovely the wedding meal was. Our wedding reception was very private with a cash bar inside the room so our guests could buy drinks without going to the main bars in the venue. Ashley went that extra mile and even borrowed us a Bluetooth speaker from home! Ashley and R.J from the Caribe Royale of Orlando were amazing. My husband and I celebrated our 10th year Vow Renewal and Ashley and R.J made our day very special. We were traveling from Maryland to Orlando, and they accomodated our every need. I would definitely entrust them for your wedding and Anniversary accommodations.They are the Best!!!!!!!!!! Latoya, thank you for your kind words! It was truly our pleasure to work with you and John. We wish you both another 10 years (and many more) of happiness!